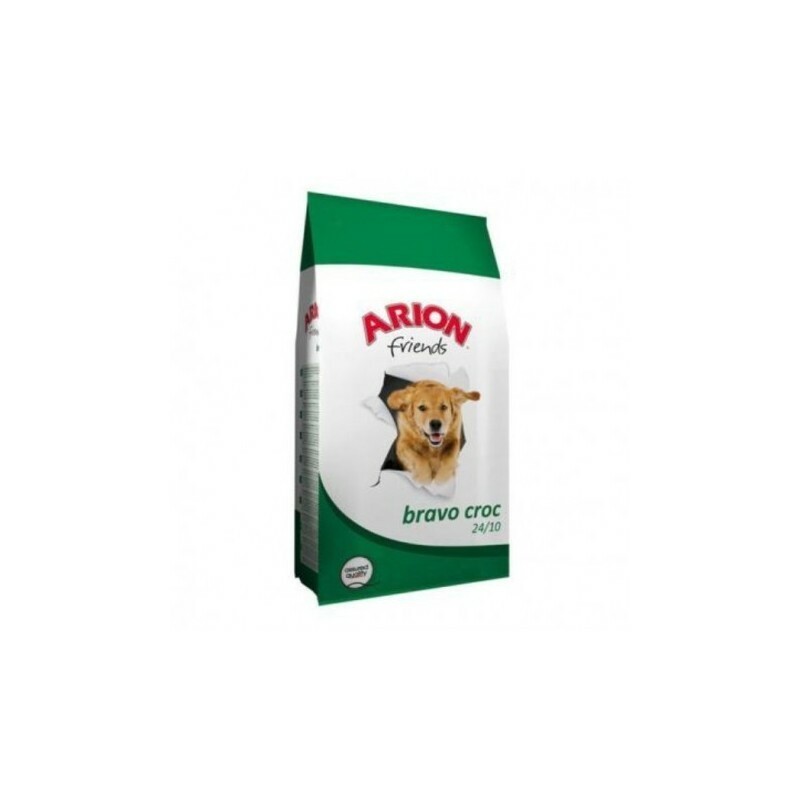 Arion Bravo 24/10 is a complete food for maintenance of adult dogs. 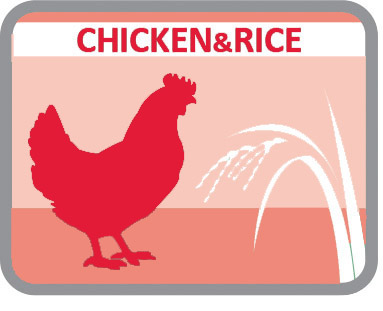 Your formula based on the chicken ensures a palatability excellent in a product with the best quality/price ratio. 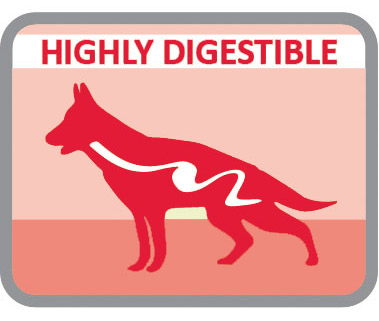 Ingredients: Cereals and by-products of cereals, meat and meat products of meat (minimum chicken 20%), oils and fats (animal fat), derived vegetables (beet pulp), soy lecithin, yucca. 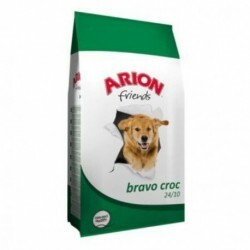 Description: Arion Friends Bravo Croc 24/10 is a complete food for maintenance of adult dogs. 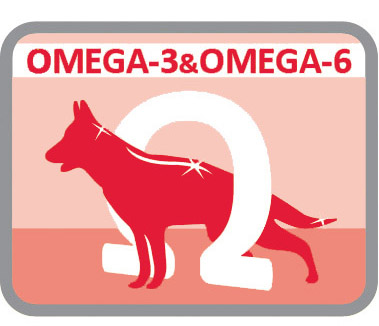 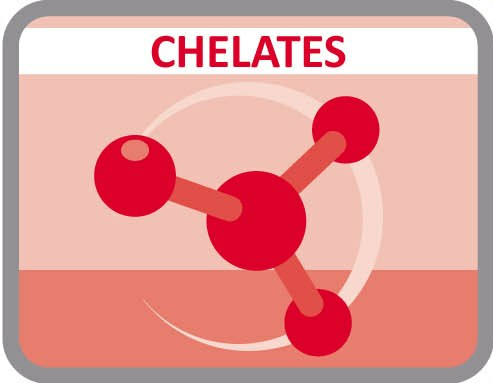 Its formula, based on chicken, it ensures a palatability excellent in a product with the best quality/price ratio.